In the current scenario, web market is frequently introducing new, innovative, and cutting-edge technologies. The demand for advanced mobile devices (such as Smartphone, iPhone, tablets, etc) has been growing among the people. And this has enforced the app developers to develop new and interactive mobile applications. In fact, many of the companies are consistently developing mobile applications for different mobile device platforms. But due to the stiff competition among the different mobile app development companies or app developers, it becomes quite difficult to promote the new mobile application effectively in the vast market. In order to promote your mobile application, you need to follow the best marketing strategies. In this blog post, we bring you the 5 most outstanding tips for marketing your mobile app business. With the use of social media marketing techniques, you can promote your new and unique mobile application to the large number of web audience. 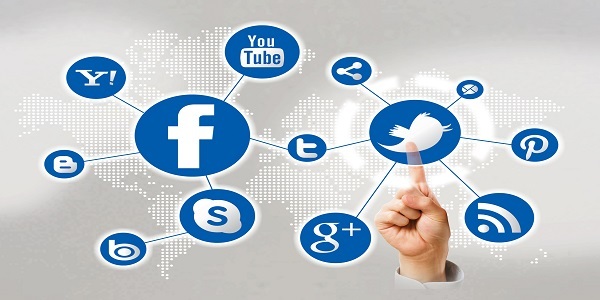 In this era, social networking websites have become a great platform for showcasing and marketing your products. 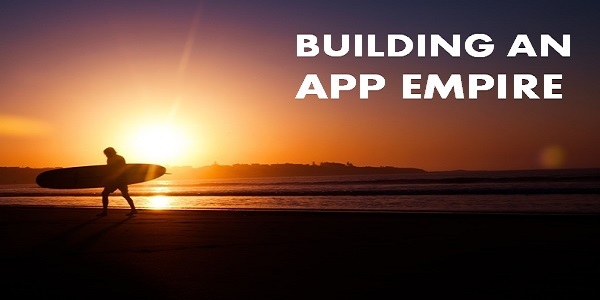 It creates awareness among the web users and also shows the personal aspect of your app. By using social media platforms, you can display the new and unique features of your app to the targeted viewers and also create a curiosity about your app. So, market your mobile app easily and efficiently by using cost-effective social media platforms such as Facebook, Twitter, Google+, Pinterest and more. If you want to promote your application in the most exciting and cost-efficient manner, then you can create an app empire. You can market your new app through your existing apps. You can introduce your new app with the help of multiple existing app within your app empire through push notifications, internal banners, etc. When the user downloads your multiple apps, it can boost up your app downloads and usage per app. You can find many business organizations that are engaged in promoting the apps and help you by increasing your revenues. You can hire such a company who can work for you and promote your app via other applications and banners. 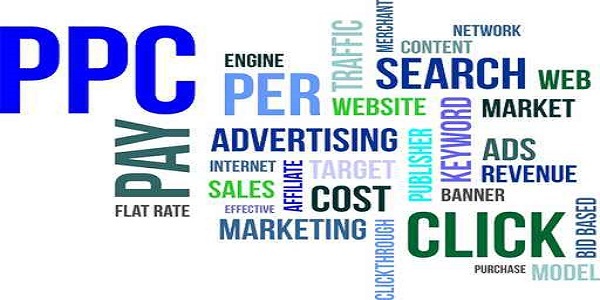 According to some survey, the click-through rate for advertising apps via ad networks is around 1 percent. Although, it is not a huge percentage, but still many of the companies are using ad networks to promote their app. 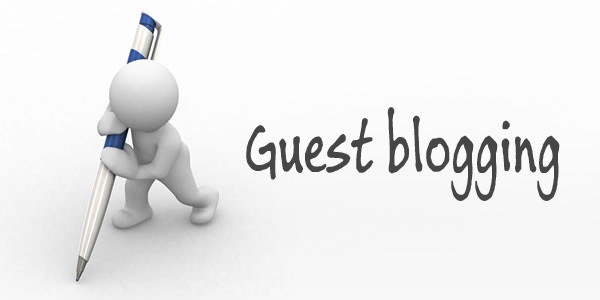 Guest blogging is an incredible and affordable way of building a huge network of web audience. You can promote your application by writing engaging, informative and creative blog post. Try to write a blog post that can relate to your targeted audience. Through this, you can create awareness about your app among the web users with ease. 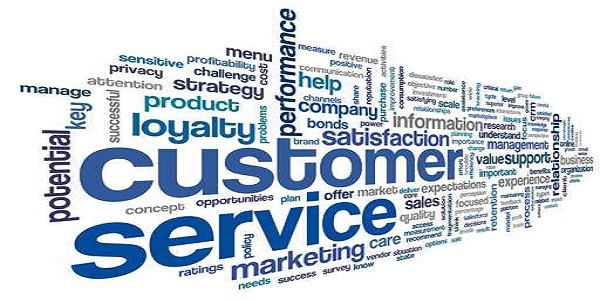 One of the traditional and efficient ways of promoting the mobile app is by maintaining your loyal customers. You can do this by rewarding them with lots of exciting benefits. You can send the push notifications regarding your new app to your users with loads of rewards. Through this, you can build a loyal relationship with your web users and also engage them about your new application. With the help of these marketing strategies, you can promote your mobile app business quickly, effectively and most importantly cost-efficiently.